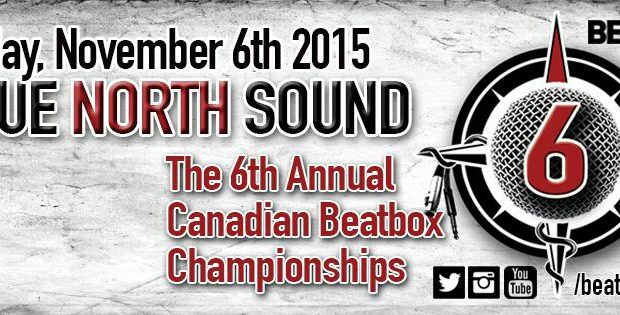 It’s about time for the 2015 Danish Beatboxing Championships!! The past 3 years have been incredibly exciting for Danish beatbox and once again, it’s time for our annual party, where we set out to find the best beatboxer in Denmark! This year, the championships will be held at Kulturhuset Islands Brygge, where we’re planning to host as awesome a party as we’ve had for the past couple of years! 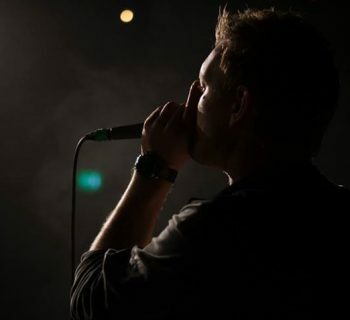 Furthermore, apart from crowning a Danish beatboxing champion, we will also be looking for the first Danish beatbox junior champion (age 8-16) so we can start cultivating the next generation of beatbox talents! 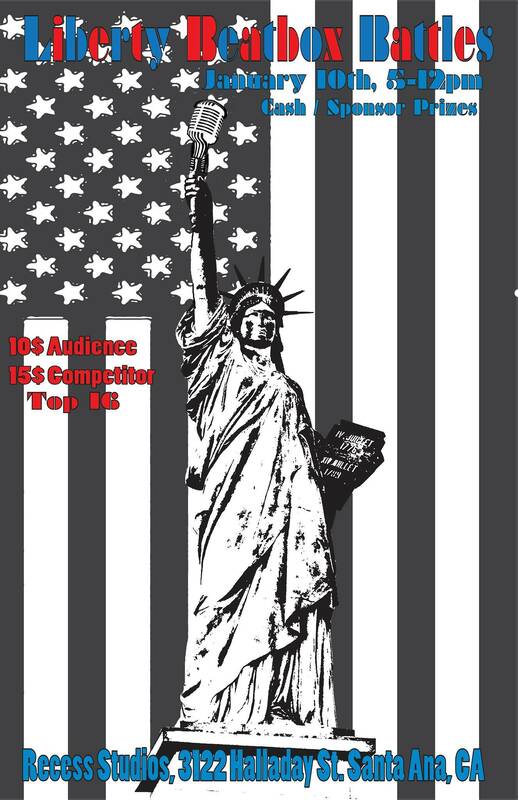 We’re already on the lookout for sponsors, prizes, international judges, showcases and more, so keep an eye on this event, as we’ll continue to post updates as things fall into place! As per usual, the entire event will be recorded by our professional camera crew and subsequently uploaded to Youtube, so you can hear your favorite beats over and over again! 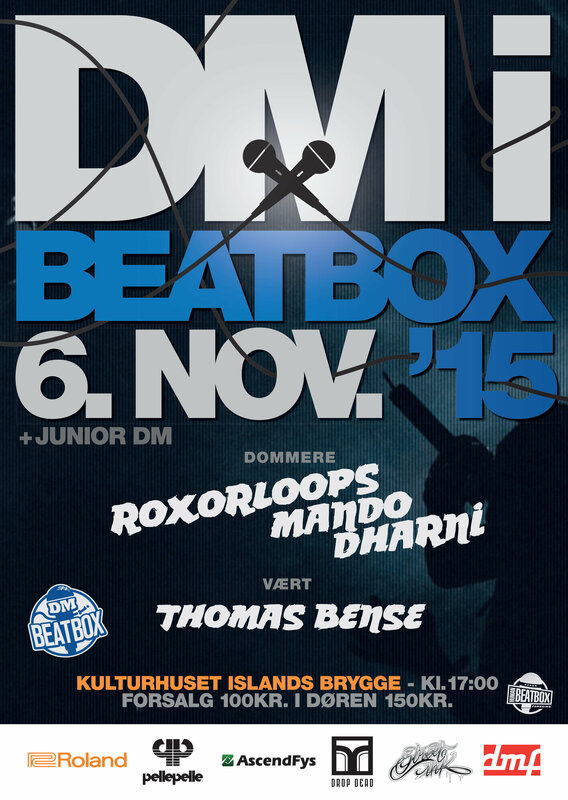 We’re looking forward to seeing you for an evening of the absolute best beatbox that Denmark has to offer! 22.20 - 22:30 Party continues elsewhere!